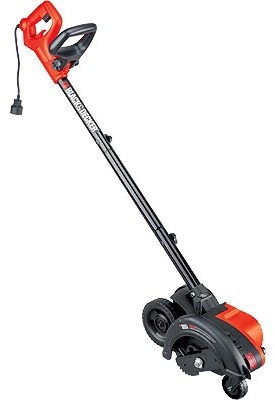 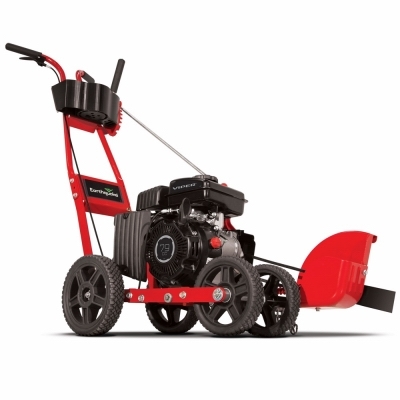 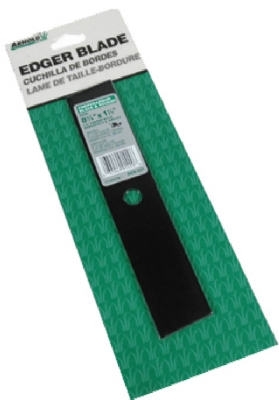 Gas Edger Blade, For MTD & Yardman Gas Powered Edgers, 9 x 2-1/2-In. 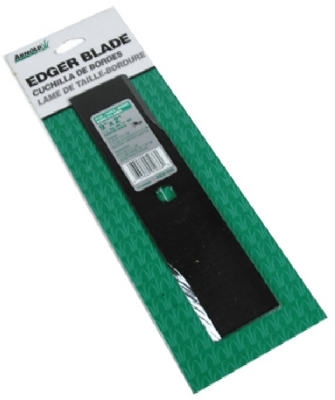 Edger Blade, 7-1/2 x 1-1/2-In. 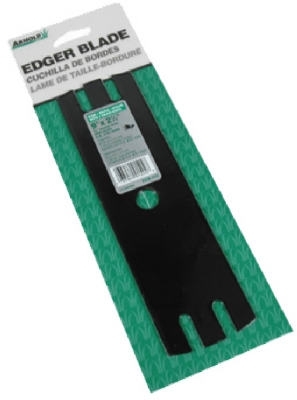 Edger Blade, Fits Black & Decker, 8-3/8 x 1-1/2-In.